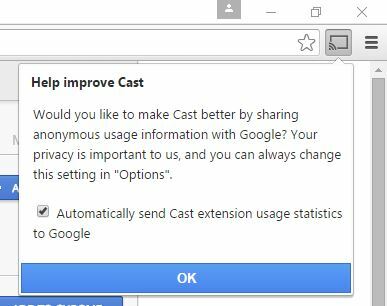 Google announced today that the latest Chrome update includes the Cast option by default. 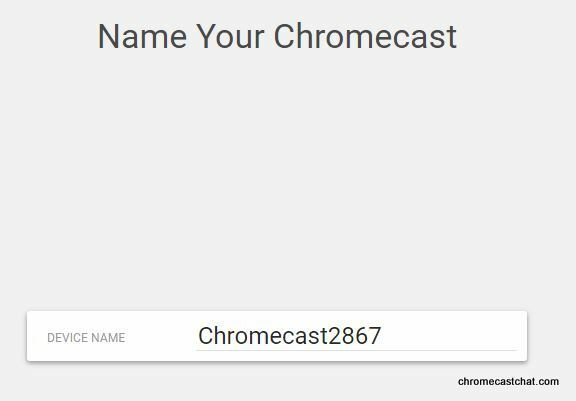 Previously, you had to go to the Chrome Webstore from your Chrome browser, search for Google Cast extension, download then install. 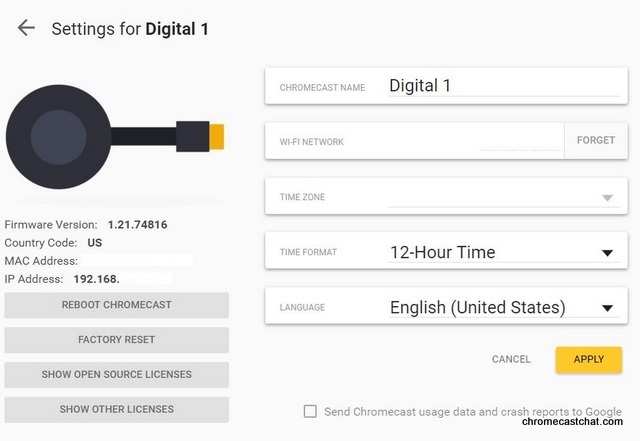 As of now, the Google Cast version Version: 15.1120.0.4 updated March 2016 is still available on the webstore. 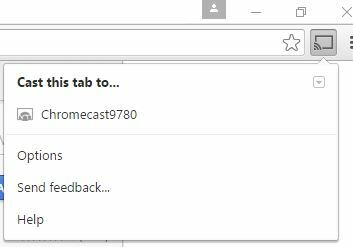 If you have Chrome browser Version 52.0.2743.116 m for Windows, it will have Cast icon at the upper right of your screen. Google bragged that in the month of July, users have cast content from their Chrome browser over 38 million times while watching and listening to more then 50 million hours of content. This improved integration will encourage more people to Cast their screen or content. 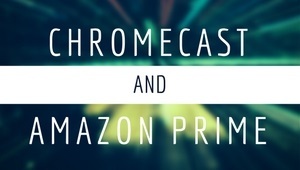 You can also now seamlessly Cast Hangouts, play games, Google Education tools, and content that supports Chromecast. Note, this is for PC devices only and not for Chrome mobile browser. There is no word yet if or when we can Cast from Chrome mobile browser. This entry was posted in Discuss, News, Setup and tagged cast, extension, mobile browser on August 30, 2016 by CC Administrator. 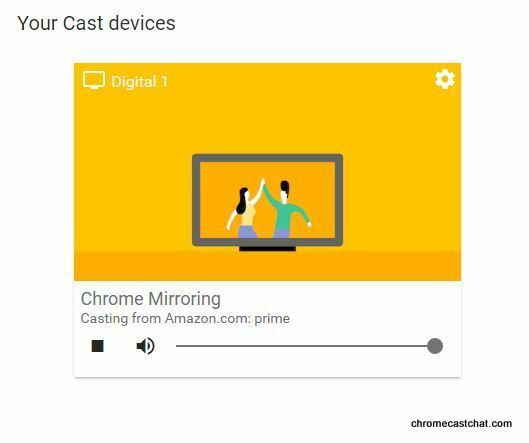 There were only two features that were unique to Google’s Cast enabled devices which are not available to Amazon’s Echo. First, is the ability to issue command to all Google Cast enabled speakers. The father in the clip issued, “Google, turn on music to all the rooms.” as a way to wake up the kids in the house. 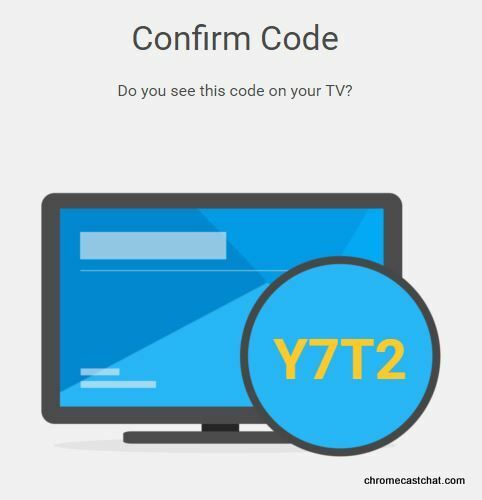 The other feature was to issue a show command which triggered a Chromecast to play a video. There was also a sequence where the father asked Google to check the traffic and upon reporting the traffic, the shortest route was sent to the phone. For the time being, Google has offered scarce details on Google Home. It guaranteed integration to Cast enabled devices and services such as making dinner reservations and text messaging. It will be interesting to see the availability as well as the price. 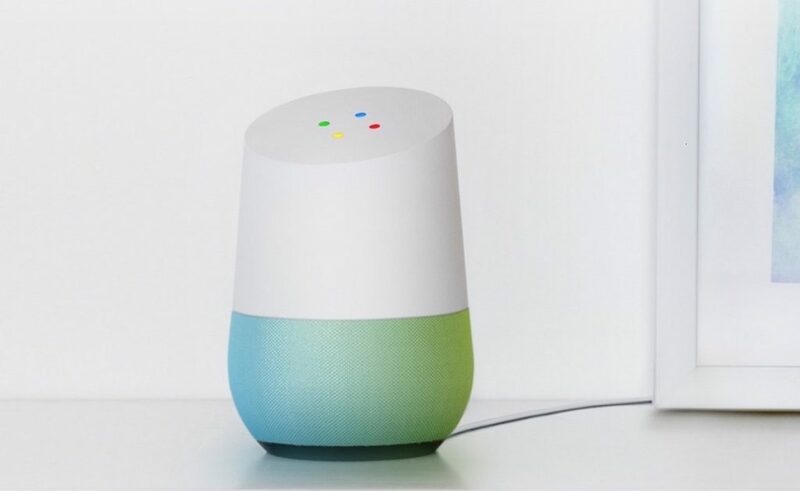 Google indicated that they purposely limited its functionality of the Home but it must have some wow factor to get people to jump from Amazon’s Echo or have both the Home and Echo in the same house. The battle of the smart home is on! This entry was posted in Discuss, News and tagged alexa, amazon, amazon echo, cast, chromecast, google home, i/o, I/O 2016, youtube on May 24, 2016 by CC Administrator. 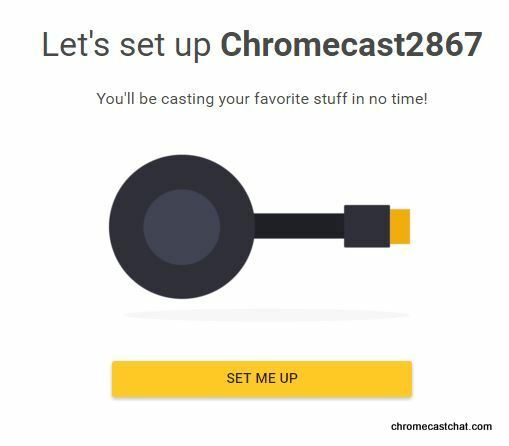 How to add Chromecast extension onto your Chrome browser. 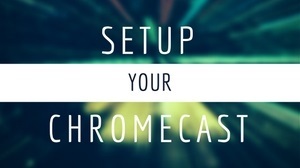 By adding the Chromecast extension, you can stream from many websites such as ESPN, FOX, CBS, Netflix, Pandora, and even movie files straight from your PC. This is great for people who does not want to install individual apps onto your tablet or smartphone in order to stream content. In my personal experience, I found that casting from Google Chrome website seems to be more stable and reliable. Besides, I’m usually on my PC when I am working on a project so it is convenient to be able to stream right from where I am working! 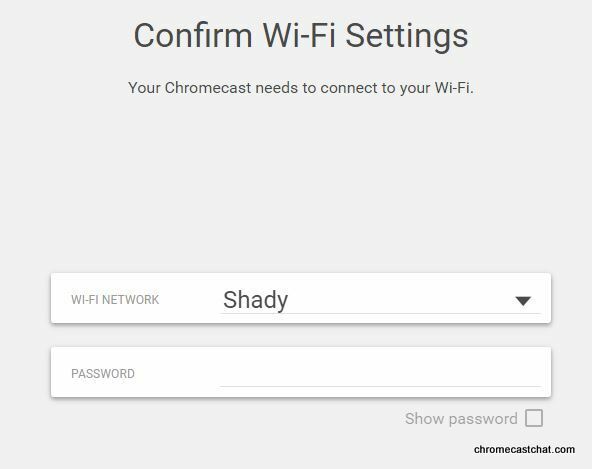 First, make sure your PC has WiFi enabled and is connected to the same network as your Chromecast. Launch Google Chrome browser. If you do not have Google Chrome browser, you can install it from here. Once you launch Chrome browser, click the three horizontal bars just right of the url bar at the top. 4. Next, click ‘Settings’ and you will see the below options. 5. Select ‘Extensions’ from the menu on the left. 6. From the Chrome Web Store, search ‘chromecast’. 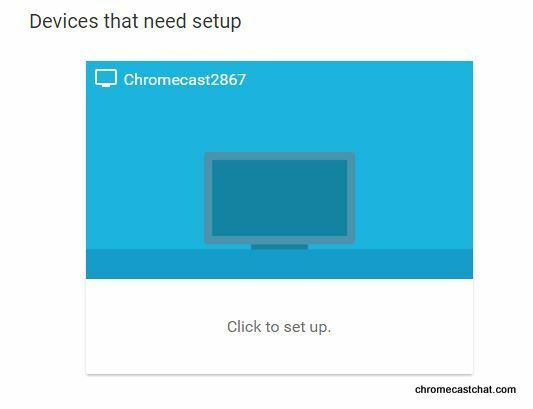 Select ‘Google Cast’ offered by google.com. Do not install any other Chrome or casting extension or app other than from Google unless you trust the source. 7. Click ‘add to chrome’. The below pop up will appear. Go ahead and select ‘add extension’. 8. 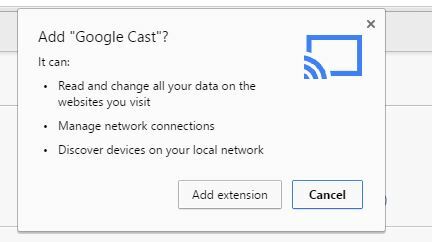 You will see a banner pop up saying Google Cast – Chromecast extension has been installed. 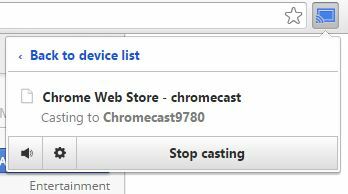 Click onto the cast icon on your chrome browser and you will see a request to ‘Help Improve Cast’. It is enabled by default, uncheck it to disable this feature unless you are want to be a willing contributor. 9. 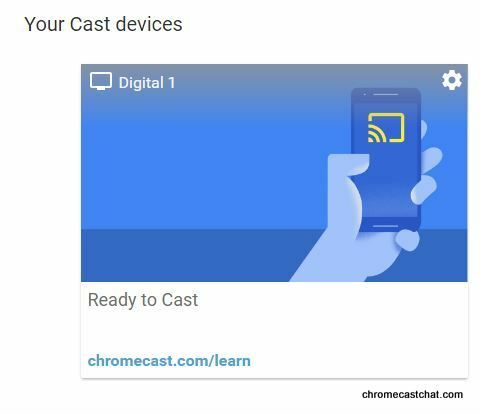 If you click on the cast icon, you will be able to select your Chromecast that is on the same WiFi network. 10. Once you cast, you have options to mute volume, change quality of video, or to stop casting. 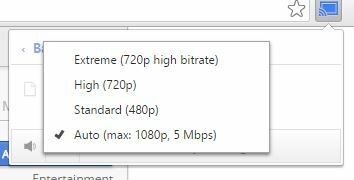 Changing the video quality is useful if your Internet connection is not so great and you want to downgrade the streaming quality to prevent streaming issues. 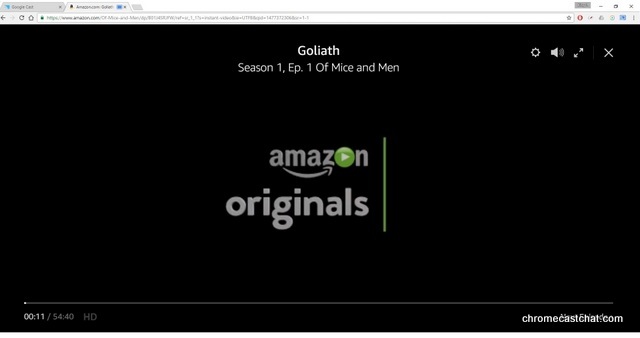 This entry was posted in Setup and tagged cast, cast from pc, chromecast pc, Google Cast, install chrome, music, netflix, pandora, stream, stream from browser, stream from pc, TV, you tubt, youtube on February 1, 2016 by CC Administrator.